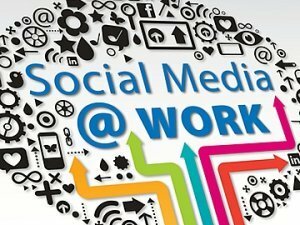 This course is designed to provide meaningful and comprehensive guidance to assist Employers in handling social media issues and establishing effective social media policies. 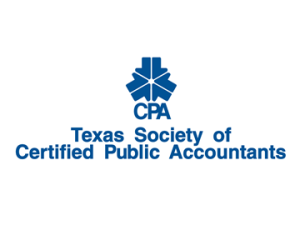 Diana M. Valdez, attorney at the Law Office of Diana Macias Valdez, PLLC, spoke to the El Paso Chapter of the Texas Society of Certified Public Accountants on October 27, 2015, regarding The Fair Labor Standards Act Proposed Regulations: Major Changes to Overtime Rules on the Horizon. The Department of Labor ("DOL") recently issued a notice of proposed rulemaking to the Fair Labor Standards Act ("FLSA") overtime regulations. The FLSA generally requires that employers pay employees overtime at a rate of one and one-half times their "regular rate" of pay for every hour they work in excess of 40 hours in a single workweek. The FLSA and its interpretative regulations, however, exempt certain groups of employees from the overtime pay requirements. "AVOIDING A LEGAL LAND MINE: TIPS FOR I-9 COMPLIANCE"
This course is designed to provide meaningful and comprehensive guidance and compliance assistance to employers regarding the Family Medical Leave Act. and provides a comprehensive introduction to key areas in the area of human resources. 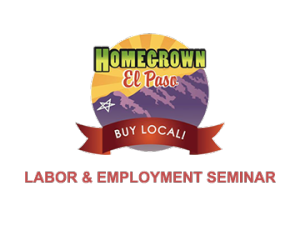 Diana Macias Valdez, attorney at the Law Office of Diana Macias Valdez, PLLC, was a speaker at the recent El Paso Bar Association and Labor Law Section's seminar presented on the topic "The Latest Developments in Labor and Employment Law." Ms. Valdez presented "To 'tweet' or not to 'tweet': Implications of Social Media in the Workplace."